Around 89 percent companies have been registered as private limited companies, while around 7 percent were registered as single member companies. 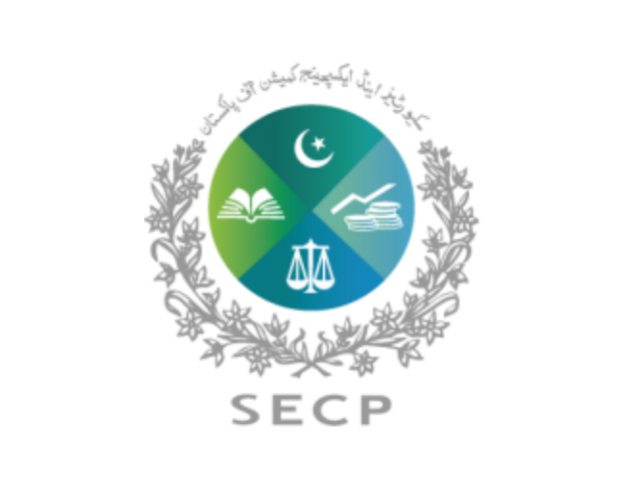 According to a statement issued by SECP, four percent of the companies were registered as public unlisted, non-profit associations and foreign companies. The trading sector took the lead with the incorporation of 68 companies, followed by services with 63, construction with 50, I.T. with 47, tourism with 39, power generation with 24, communication, food and beverages, fuel and energy, real estate development with 14 each, education with 13, corporate agricultural farming with 12, textile with 11, engineering, pharmaceutical and transport with 10 each, paper and board with 9 and 68 companies registered in other sectors. Moreover, 5 foreign companies were also registered by the CRO in Islamabad and Lahore. Foreign investment has been reported in 23 new companies. These companies have foreign investors from, China, the US, UK, Italy, Myanmar (Burma), Afghanistan, and UAE. These companies are from power generation, fuel and energy, trading, construction, IT, communications, and real estate development sectors. During the month, the highest numbers (159) of companies were registered at the Company Registration Office (CRO), Islamabad, followed by 140 and 139 that were registered in Lahore and Karachi respectively. 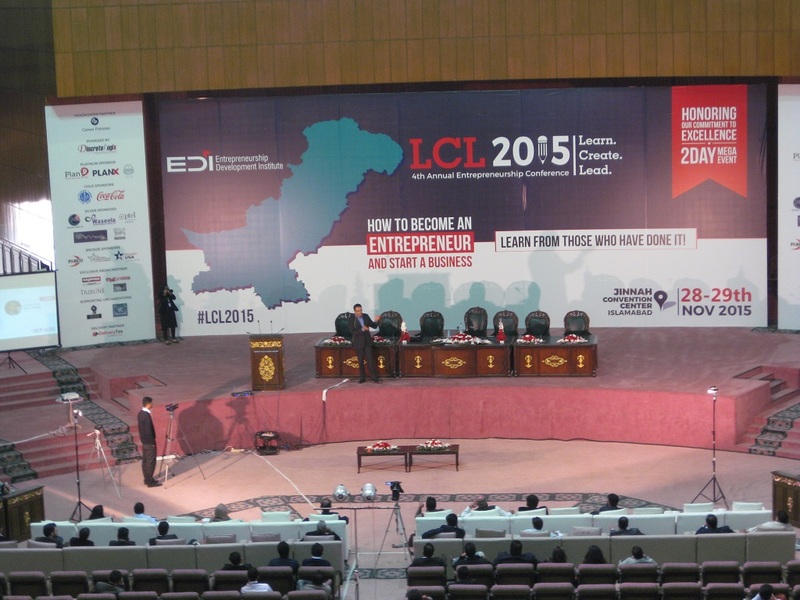 The CROs in Multan, Peshawar, Faisalabad and Quetta registered 27, 17, 6, 2 companies respectively.